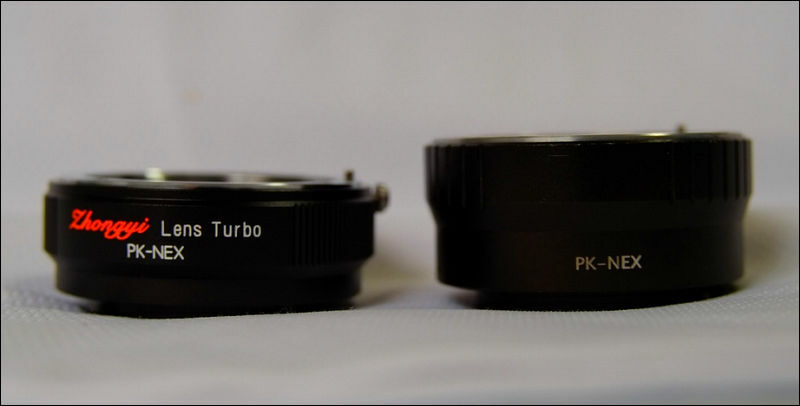 If it's the same quality as Metabones, they'll just have to make a Nikon F to MFT version and I'm in. Check the source links, as far as I remember they had photo of MC one. Looks good - I really do hope they make a Nikon to MFT version with mechanical IRIS CONTROL (like the Novoflex adaptor), this would be the Tokina 11-16 f2.8 winner combination! Are these Chinese manufacturer dumb or what. They have a whole market clamoring for M43 market adapter and they chose to do the same as metabones. Where they will face competition from a much more recognized brand even if it is more expensive. A Psyco said, a Nikon to M43 mount with iris control would be an instant hit with the m43 and Blackmagic cinema crowd. actually this is japanese, notice the characters on the box in the first pic. Or maybe not (letters) but I have a mitakon lens that is made in japan. Fantastic news! When can we expect? Nikon to MFT would be awesome. I saw a FD version in that forum, but just for NEX. Curious to see the quality with the lenses wide open in center and corner, final price and availability. M43 also, when? It looks very orange. Since I like orange, I will buy one. I am quite sure that we'll see cheap ProRes-like formats cameras and raw cinema cameras much sooner than people expect. Under cheap here I mean GF and G cameras prices range. Any words on M43 plans? @Vitaliy it would be nice if they have a Nikon to M43 adapter with aperture control. 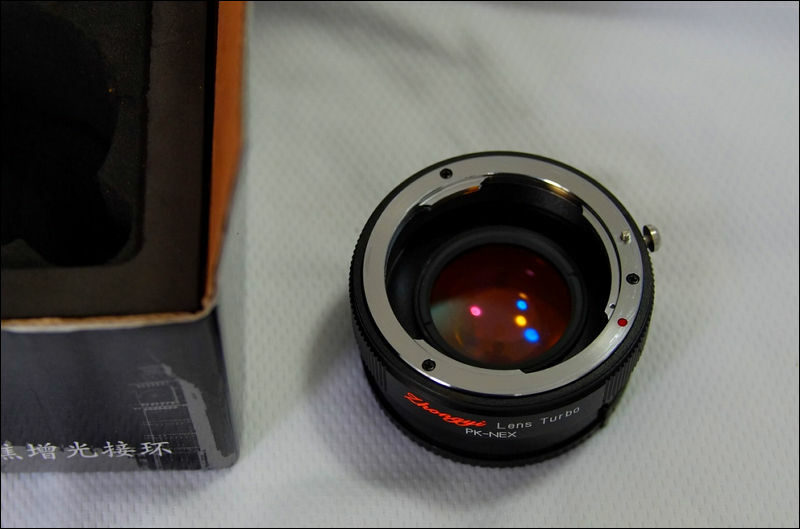 It would sell a lot as it would be the ideal adapter for the Tokina 11-16 for the M43 panasonic camera and the Blackmagic pocket camera. I also hope we get some review soon about the optical performance and build quality as well. My m43 to nikon adapter wooble a bit. For a $30 adpater I can live with that, for a $ 200 adapter it will make me think 10 times before buying. does anyone know if we buy a m43-to-m43 speedbooster, can we still use adapters to FD,MD,etc. on it? There's no such thing as a M43-to-M43 speed booster. It's impossible. well, is it? I thought with the right lens combination you can make up for the distance difference, cant you? First off, M43 lenses are designed to cover M43 sensors - so even if you'd find a way to boost your lenses they'd start to vignette heavily. Second, if you think about it, adapters only work because the lenses you want to adapt have totally different flange distances. That's what adapters are for. They make up for that. But how you're gonna adapt M43 lenses to a M43 mount? You'd have to get inside the body and change the actual mount, which is just plain ridiculous.